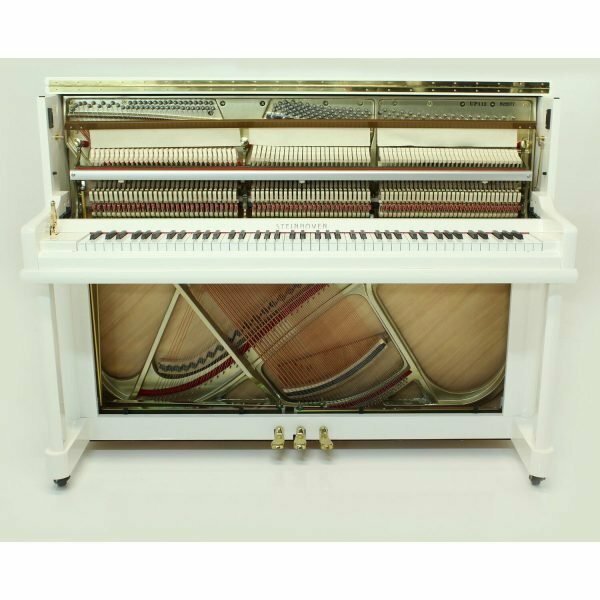 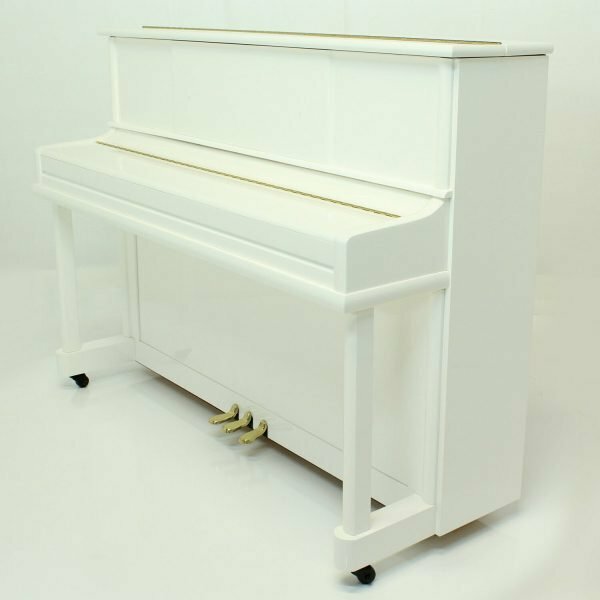 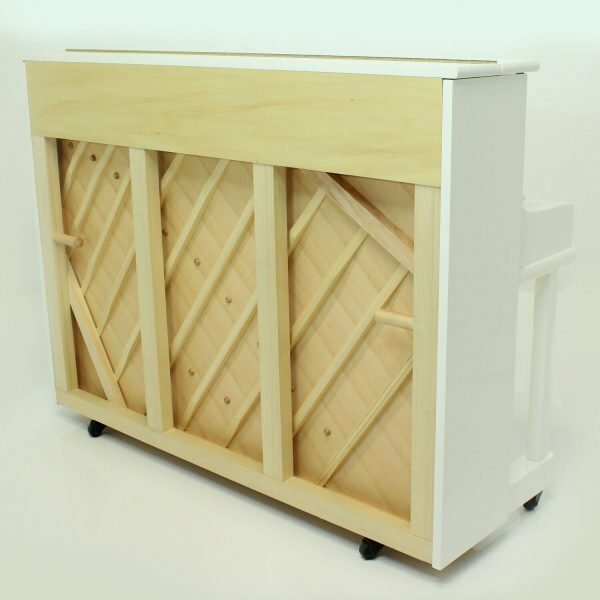 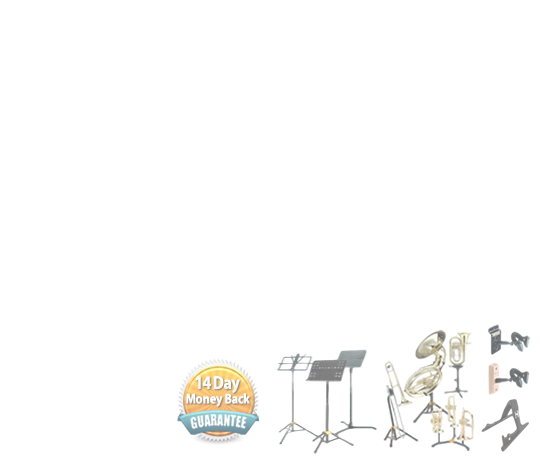 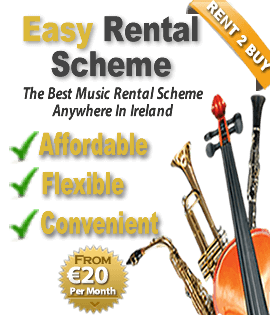 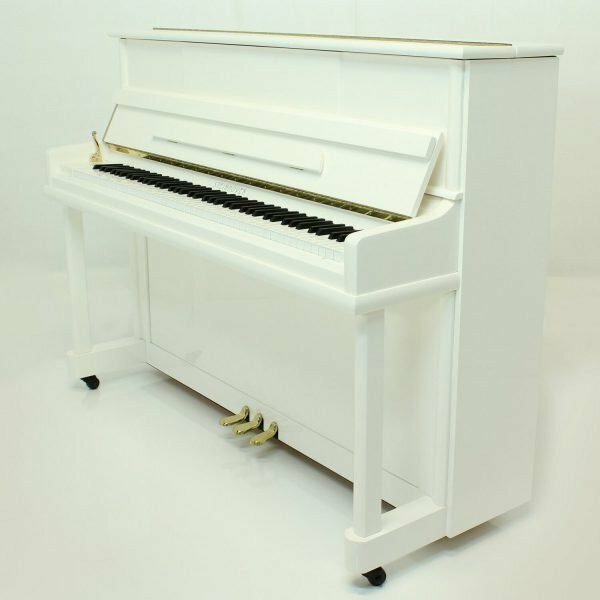 The Steinhoven SU 112 upright piano in Polished White is our most affordable model. 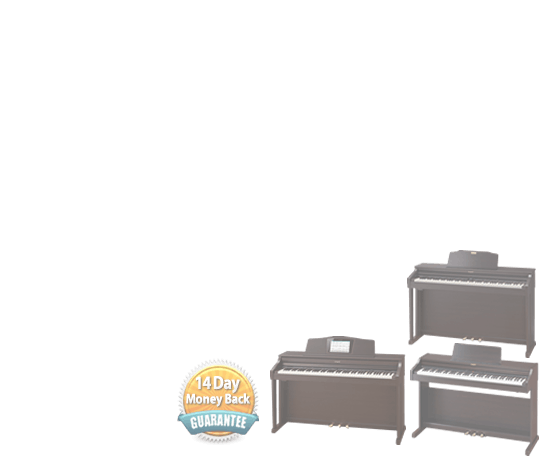 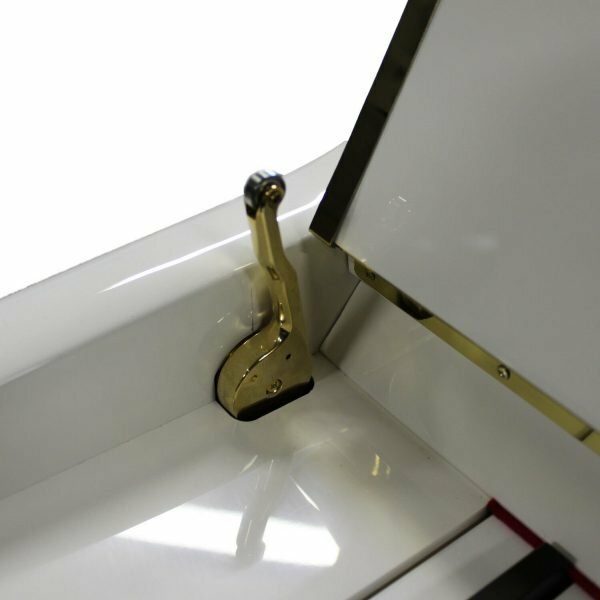 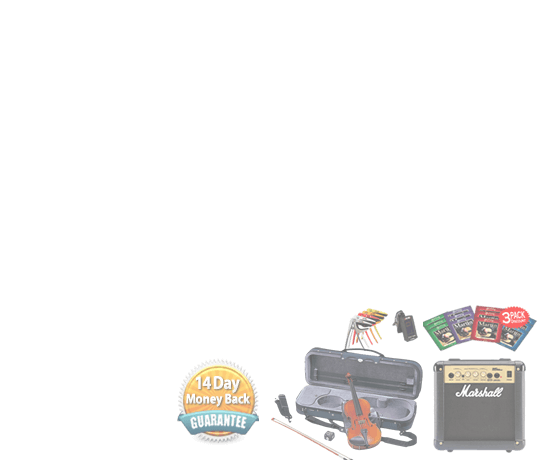 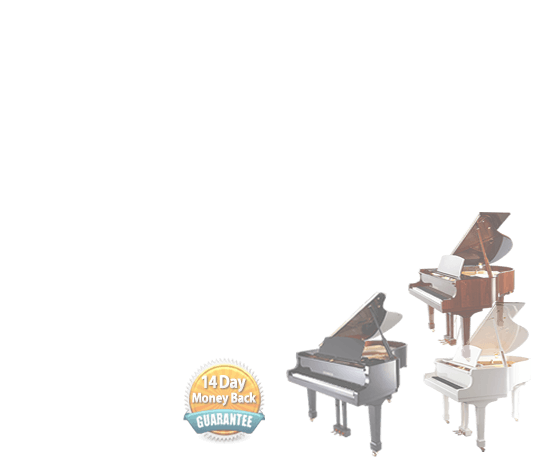 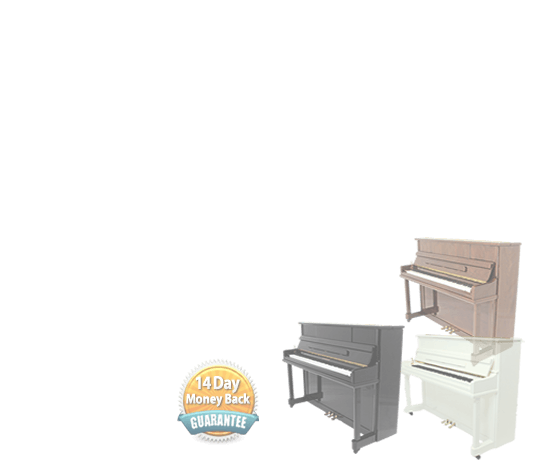 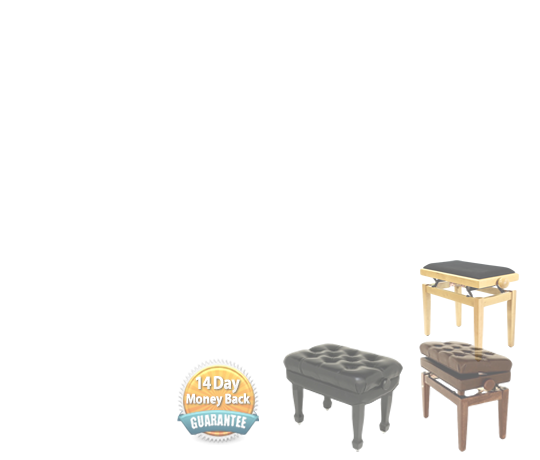 In spite of its size at 112 cm in height, no compromise has been made in the overall quality and sound of this piano. 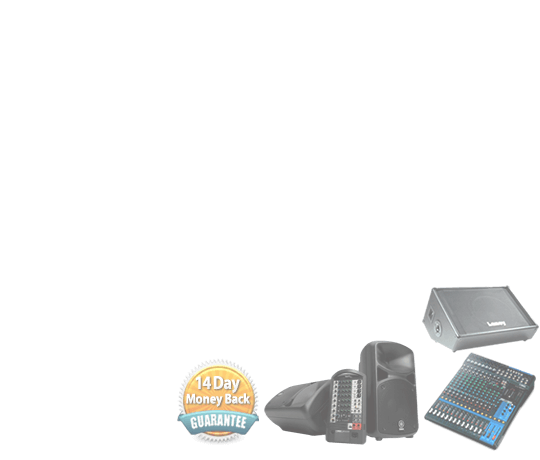 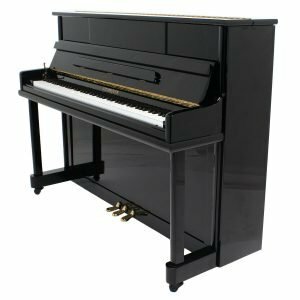 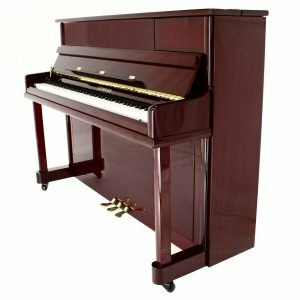 The Steinhoven SU 112 delivers a pure, clear tone and has a more superior sound in comparison to similar pianos within the same price range.